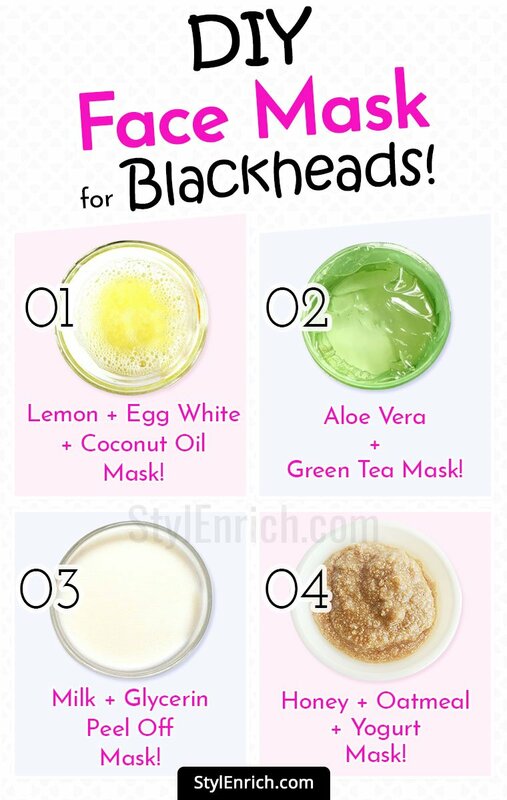 DIY Blackhead Masks To Regain Your Flawless and Beautiful Skin! 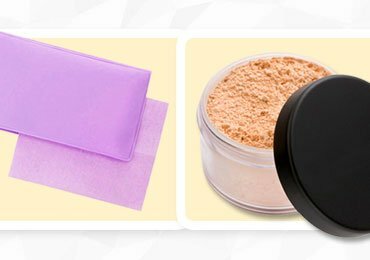 DIY blackhead mask is more in trend today for the reason that they are very efficient and gives the desired results at a very low cost without having to shell out extra pennies from the pocket. Salons provide various therapies that are meant to for removing blackheads produced on the skin. 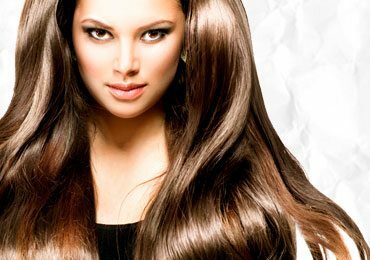 These therapies are effective but at the same time are expensive and demand frequent visits to the beautician. DIY’s are best suited to every person as you can choose what you wish to do as per your need and convenience. Peel of masks is generally preferred when targeting the blackheads. 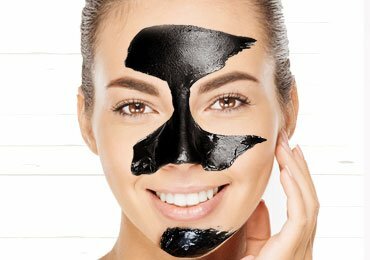 This article covers DIY blackhead masks to get the clean and clear skin. 1. 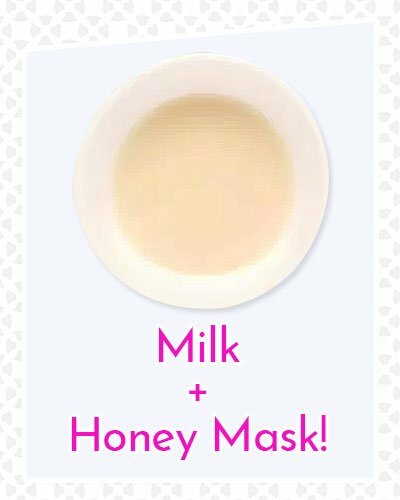 How to Get Rid of Black Heads with Milk and Honey Mask? Honey naturally is an antiseptic and promotes healing of wounds and other bruises. Milk is gentle on skin and acts as to exfoliate the skin. Honey and milk when combined together not only allow removing blackheads gently but also imparts skin a softer and even-toned appearance. This homemade blackhead mask requires the following in equal quantities. How to Prepare and Use This DIY Blackhead Mask? Mix milk and honey together and warm it to form a consistent paste. ?Apply all I’ve over the face using a cotton ball. Place a thin layer of cotton over the applied paste and let it dry for twenty minutes. ?Once the layer has dried off, carefully peel off the strip. This allows removal of blackheads and makes your skin glow. 2. How to Get Rid of Blackheads with Glycerin and Cucumber Blackhead Peel Off Mask DIY? This homemade blackhead mask is worth a try because glycerin hydrates the skin and makes it soft, glowing, and smooth. Cucumber helps to calm down skin irritation. It contains caffeic acid and ascorbic acid that aids in regaining clearer skin and along with that trap in the moisture. Overall this mask facilitates removing of blackheads and nourishes the skin. 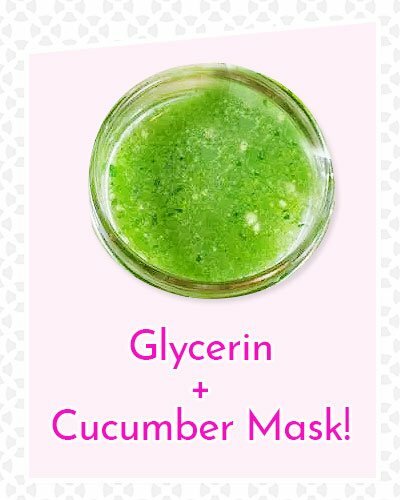 How to Prepare and Use Glycerin and Cucumber DIY Blackhead Removal Mask? Mix both the ingredients well to form a uniform mixture. 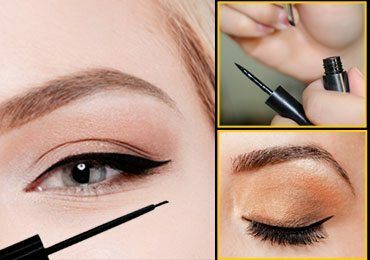 Using an applicator or brush, apply a thick layer of the prepared mixture on the face. ?Being gentle, place tissue paper over the applied layer of the mask on face. Let the mask settle in for 10-15 minutes and then carefully peel off the mask. Wipe your face with cotton and dry it. 3. How to Remove Blackheads Using a Pineapple Juice and Rose Water DIY Blackhead Removal Mask? Open pores are house to oils and dirt. When these pores are accumulated with dirt and oil they cause different skin problems like acne breakouts, blackheads, whiteheads and so on. 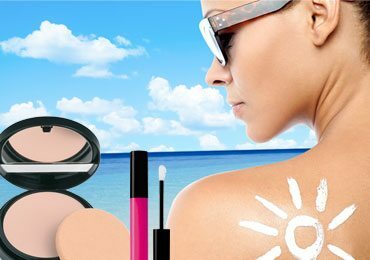 It is thus mandatory to get rid of that dirt and oil to prevent damage to the skin. Rose water is an astringent and pineapple juice is a good antioxidant and hydrant. Using this blackhead peel off mask DIY keeps the skin young and fresh. 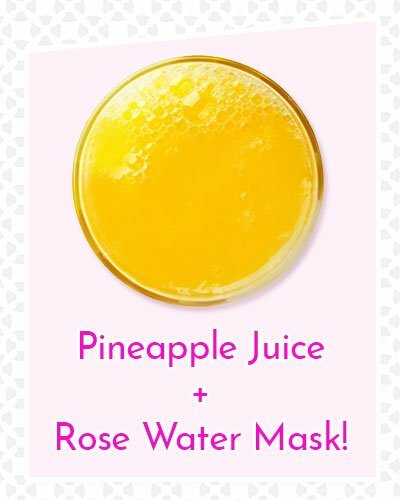 How to Prepare and Use Pineapple Juice and Rose Water DIY Blackhead Removal Mask? Mix pineapple juice and rose water thoroughly. ?Heat this mixture in a microwave or saucepan for 30 seconds. ?Now add gelatin and dissolve it completely in the mixture. Allow the mixture to cool down to the room temperature and then apply a good layer of it on the face. 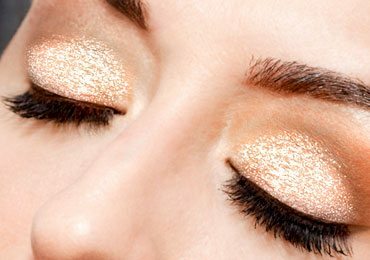 Avoid the eye area as it is sensitive. Let the mask settle in for 30 minutes and only then pull it off starting from the neck area. Wash off with warm water and gently dry your face. 4. How to Get Rid of Blackheads with Aloe Vera and Green Tea Blackhead Peel Off Mask DIY? Homemade DIY blackhead masks of Aloe Vera and green tea is definitely a great idea for face care routine. You can use this DIY face mask for blackheads as the prolonged method for removing blackheads as it absolutely natural and has no side effects unless you aren’t allergic. Green tea is naturally rich in antioxidants while aloe is a trump card when it comes to all its therapeutic and antiseptic properties. This combination is sure to make your skin clearer, smoother, toned and moisturized. ?One brewed bag of green tea. 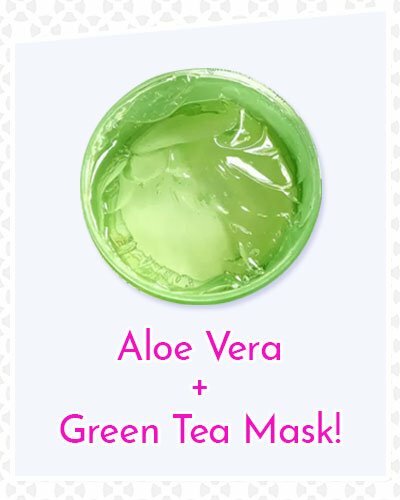 How to Prepare and Use Aloe Vera and Green Tea DIY Blackhead Removal Mask? Mix Aloe Vera gel and green tea together and let it boil. ?Add the mentioned amount of gelatin powder to this heated mixture and let it dissolve completely. ?Apply a thin coat over the face and let it dry and then again apply another coat. ?Keep it for 20 minutes. ?Carefully start pulling in from the bottom area in an upward motion. ?Wash off the face with warm water to remove the remnants. Dab, dry the face and apply a moisturizer. 5. How to Remove Blackheads with The Help of Lemon, Egg Whites and Coconut Oil Mask? This DIY face mask for blackheads combo of three works wonder I getting the smooth and clear skin. Lemon, rich in ascorbic acid helps in toning of the skin and lightening of dark spots. Coconut oil is the best know hydrants and highly moisturizes the skin. Egg whites help in tightening of the skin. Anyone looking for lighter skin tone should definitely try out this pack. What do You Need for This Homemade Blackhead Mask? 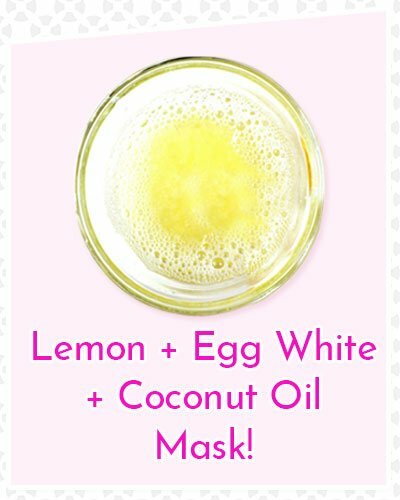 How to Prepare and Use Lemon, Egg Whites and Coconut Oil Blackhead Peel Off Mask DIY? Break the egg and separate it from the yolk. Only use the egg white. Add the coconut oil and lemon juice to it and mix well to form a thick paste. Apply two layers of the mask over the face and then gently press the tissue paper. ?Allow the mask to settle for 10-20 minutes. ?Very carefully peel off the mask. ?Wash the remnants from the face using warm water. 6. How to Get Rid of Blackheads with Milk and Glycerin Blackhead Peel Off Mask DIY? You already are well aware of the respective characteristics of glycerin and milk mentioned above in the article. When these two ingredients are mixed together and used produce a cumulative effect to brighten the skin and aids in removing blackheads by firmly adhering to the skin. 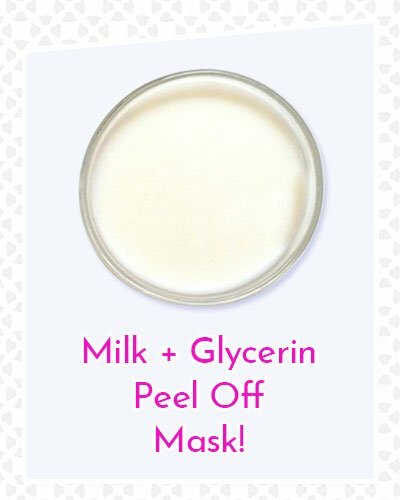 How to Prepare and Use Milk and Glycerin to Make a Homemade Blackhead Mask? Boil the milk in a bowl.
? Follow by adding gelatin to the boiled milk and mix till it dissolves completely. Now add glycerin to the mixture and form a smooth paste. Allow the paste to cool down to the normal room temperature. Once the mask is set well slowly start pulling in a gradual upward movement. 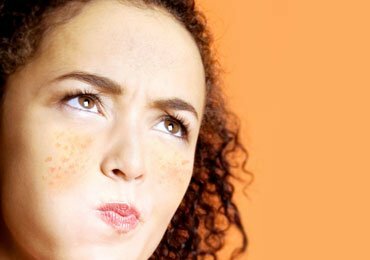 Clean the face with lukewarm water. 7. How to Achieve Clearer Skin with Homemade Blackhead Mask Made Up of Honey, Oatmeal and Yogurt? Yoghurt nourishes the skin to make it soft and smooth. We all know that honey is it in antibacterial properties and fastens the process of healing. It also helps to fight against acne breakout and pimples. These two ingredients when combined with oatmeal act as an excellent exfoliator and organic scrubs. This DIY blackhead removal mask is the must for people fighting against acne issues. 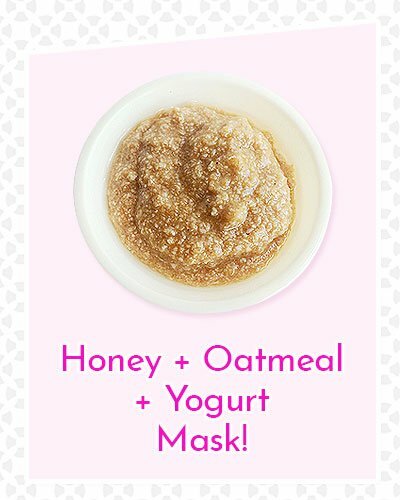 How to Prepare and Use Honey, Oatmeal and Yogurt Homemade Peel Off Mask DIY? Add oatmeal to mil and heat for few minutes. ?Now add honey and yoghurt and mix well to form a creamy smooth paste.
? Allow it to come down to the room temperature. ?Now apply evenly and a thick coat over the face. When the mask dries. Peel it off gently in an upward direction. ?Wash the remaining with warm water and then dab dry the skin. It is always better to try things yourself instead of relying on others. This how to remove blackheads techniques along with the DIY blackhead masks is definitely going to serve the purpose. 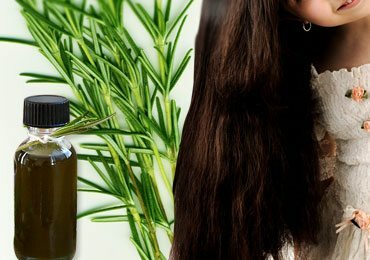 As all the mentioned ingredients are 100% organic and natural you also don’t have to fret about the reactions that harsh chemicals would cause otherwise. Give it a go by selecting the mask of your choice listed in here and wait to get the smooth, soft, beautiful and flawless skin. Read Next- Simple and Safe DIY Blackhead Mask to Remove those Ugly Plugs!